Very detailed and complete instructions on RDLR. I always wanted to add this to my halfguard game. This DVD is phenomenal. Seph is a great instructor who teaches with what I think is the perfect amount of technical detail and conceptual framework while still getting straight to the point. 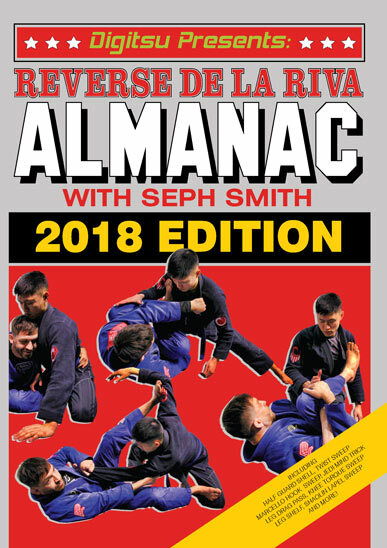 There are many, many techniques on this set from both Half Guard and RDLR that I hadn't seen before and that I will be implementing into my game immediately, and these are positions that I already play a ton. I highly recommend picking up this set. Lots of great insight and key details that extend far past rdlr. There's a solid understanding of positioning and techniques with thorough explanations. Seph's teaching style is short and to the point, you blink and you've missed an important detail. The production value isn't as wonderful, there's problems with the mic among other things, however none of the issues interfere with the presentation of the material or your ability to see and hear what's going on. Highly recommended, it'll be one you rewatch over and over again to catch all the missing pieces. Totally awesome. Super clear instruction. Great techniques. This is 100% going to make your game better. Fantastic! 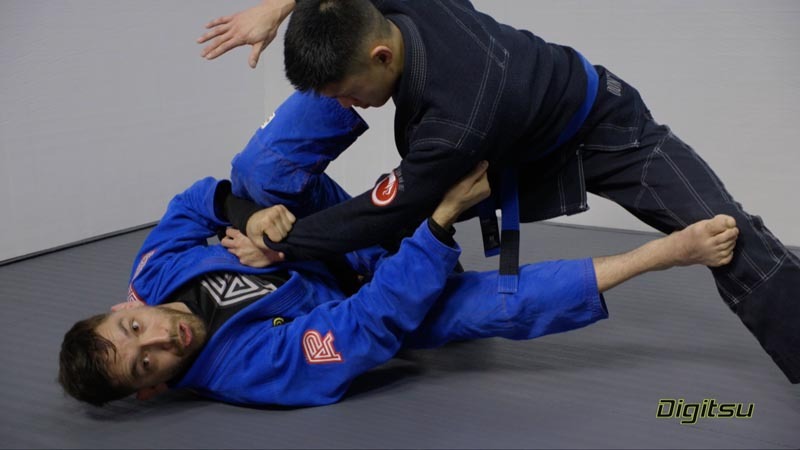 The Half Guard Shell combines really well with Reverse De La Riva to create an extremely effective Guard game, both Gi and No-Gi. This is taught in great detail and explained clearly and precisely by Seph Smith in this Instructional.Thank you very much Seph and Digitsu!